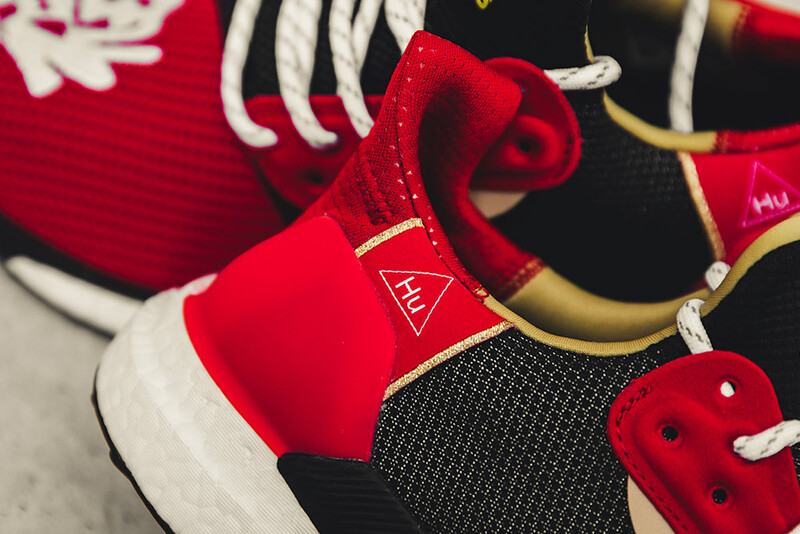 adidas Originals and Pharrell Williams have an unrivalled catalogue when it comes to curating collections and their most recent collaboration is a testament to that. 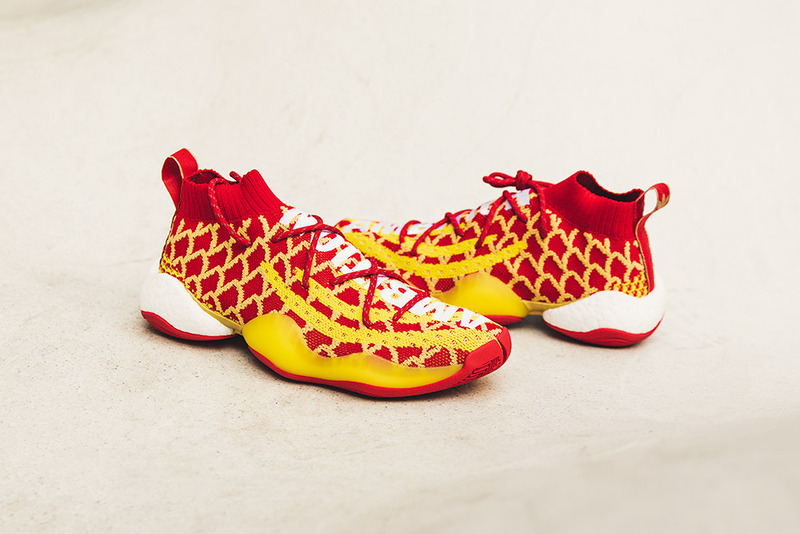 The two have come together to offer a Chinese New Year inspired iteration on the adidas Originals Crazy BYW and SolarHu Glide. 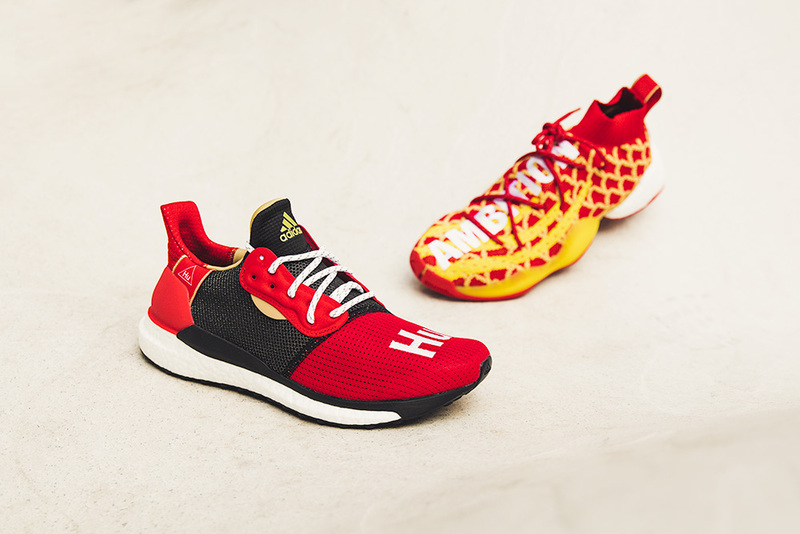 Both feature special odes of Chinese culture through the mixture of red and gold hits – a colour combination known to bring happiness and good fortune. 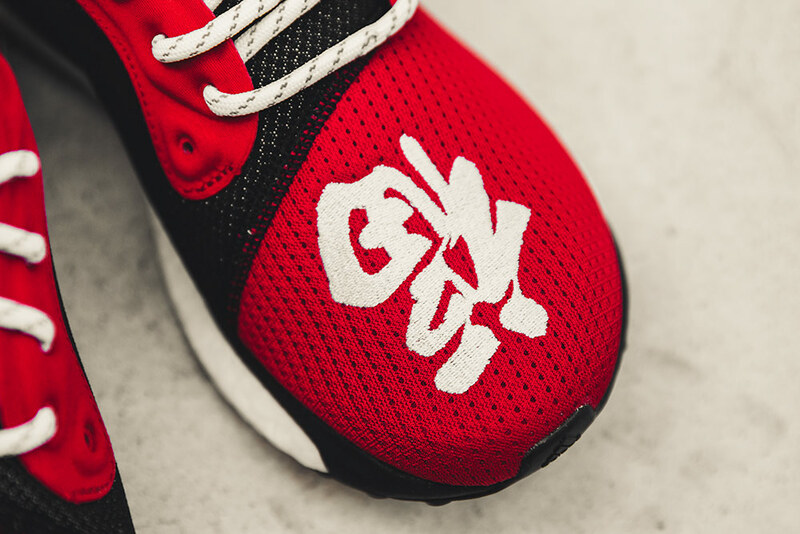 Remaining with the theme, the SolarHu Glide CNY features an embroidered ‘Fú’ symbol on its upper, which is traditionally placed upside-down on the doors of Chinese homes in order to bring prosperity to the household. 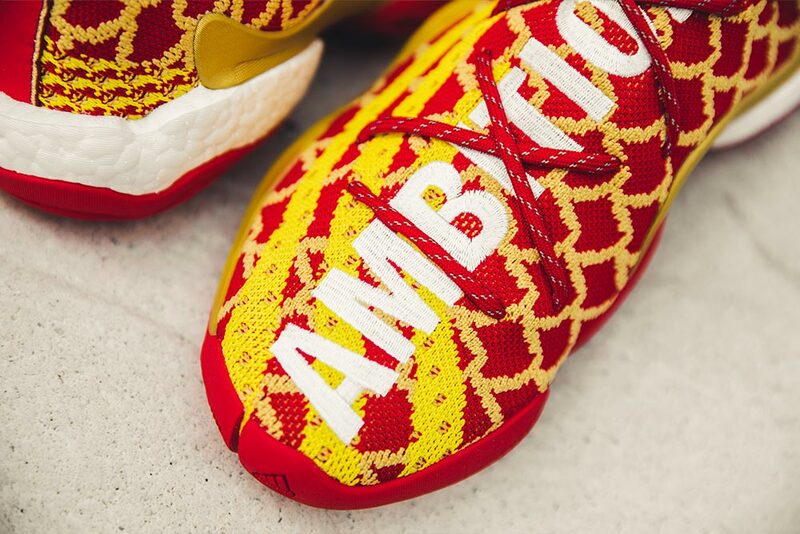 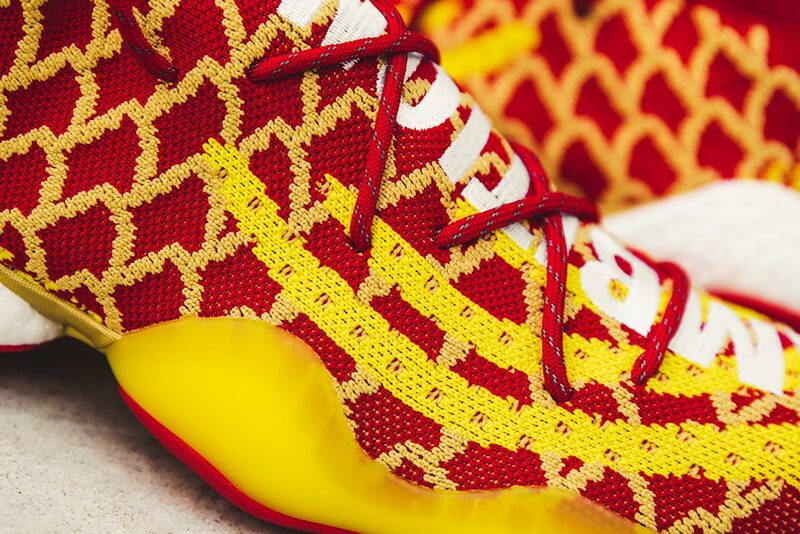 Likewise, the BYW CNY features the word ‘Ambition’ embroidered across both the left and right uppers, inspiring its wearer to remain determined throughout the coming year. 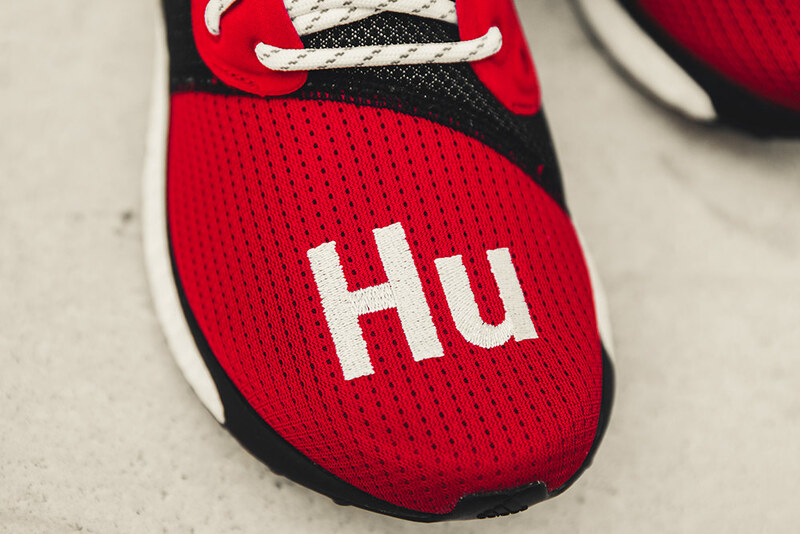 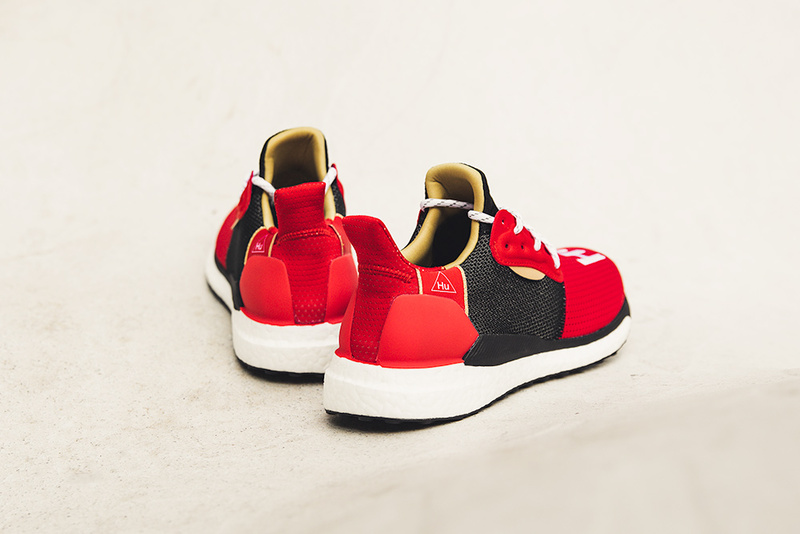 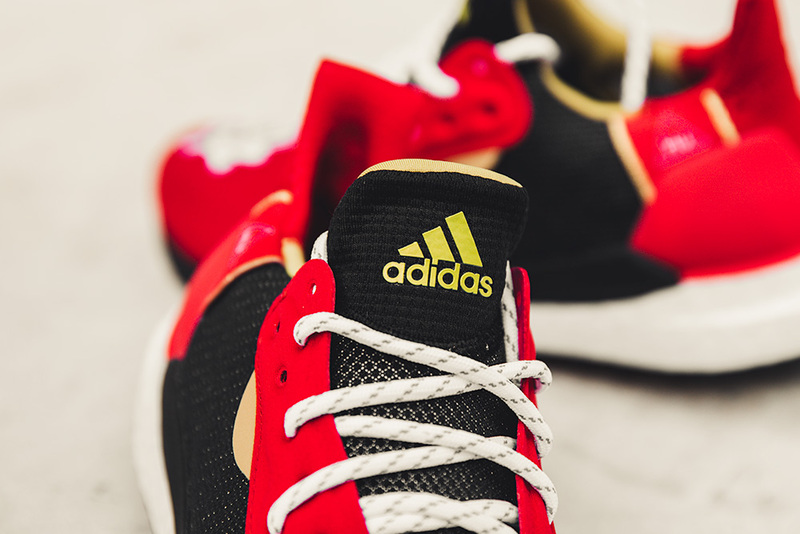 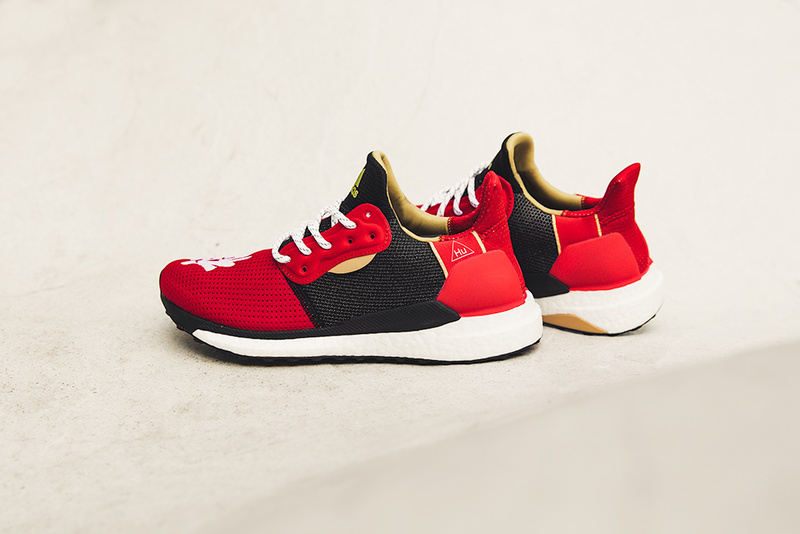 The SolarHu features a black and red knit with a full length UltraBOOST midsole to blend striking visuals and unparalleled performance technology. 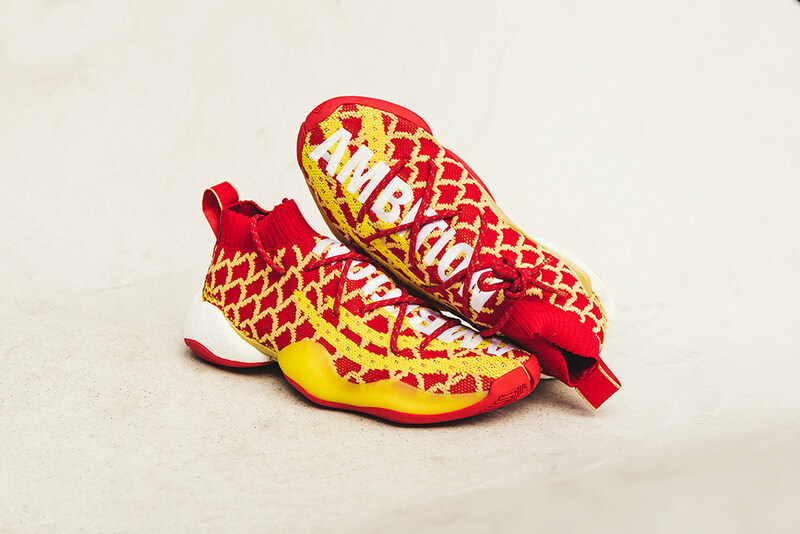 In addition, the Crazy BYW is also dressed in a knit upper for breathability and a split midsole with BOOST tooling which represents the pinnacle of comfort and aesthetic design. 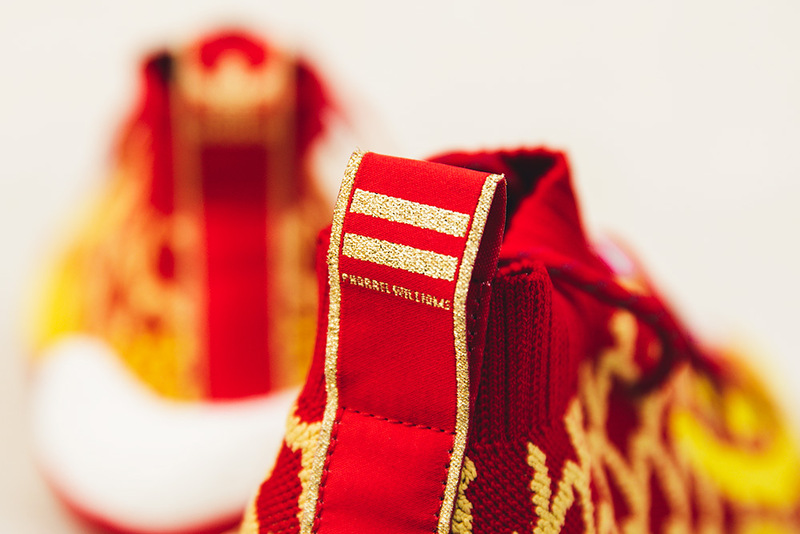 adidas Originals by Pharrell Williams CNY Pack | Launching in-store and online on Saturday 26th January (available online at 8:00AM GMT). 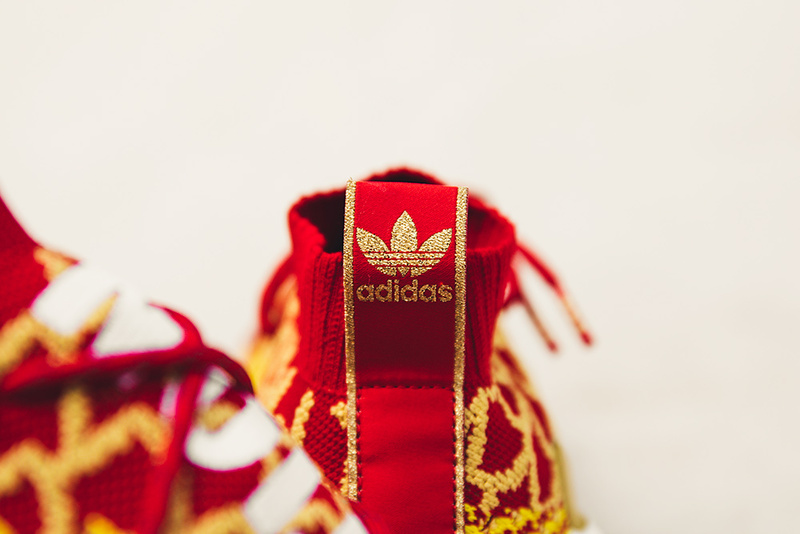 Sizes range from UK6 – UK12 (including half sizes), prices range from £130 – £220.